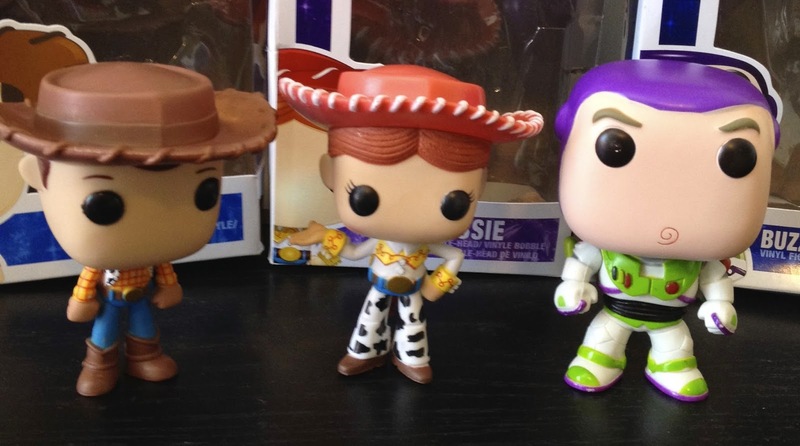 Today's post is a page update to my Toy Story Funko POP collection! Head to the original post HERE to see more on these and the others-including Zurg, a pizza planet Alien and Lotso. You can see all of my POP! Funko vinyl figures by exploring the "Funko POP" label to the right.